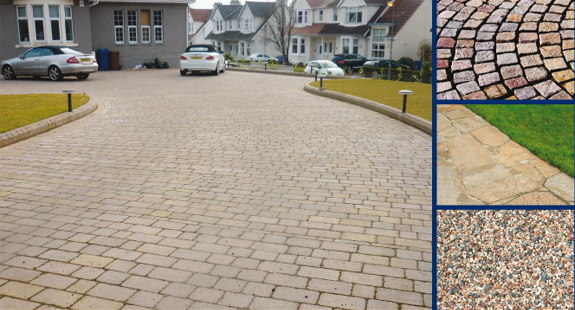 Select Driveways is a driveways, paving and general landscaping company based in Glasgow, Scotland. With over 20 years experience, we are a family run company dedicated to providing a high quality driveways, paving and landscaping service to Glasgow and the West of Scotland . Our driveways, paving and landscaping installations are always carried out to the highest professional standards. Please contact us for more information on our driveways, paving and general landscaping services, or to discuss your specific needs and requirements.